Are there 12 reindeer or 13? I always get that mixed up because of sweet Rudolph coming and going. Well, either way, I do know that we have 12 DIY Housewives and today it’s all about Christmas. So, let’s just make it “12 Easy Christmas Ideas”, shall we? 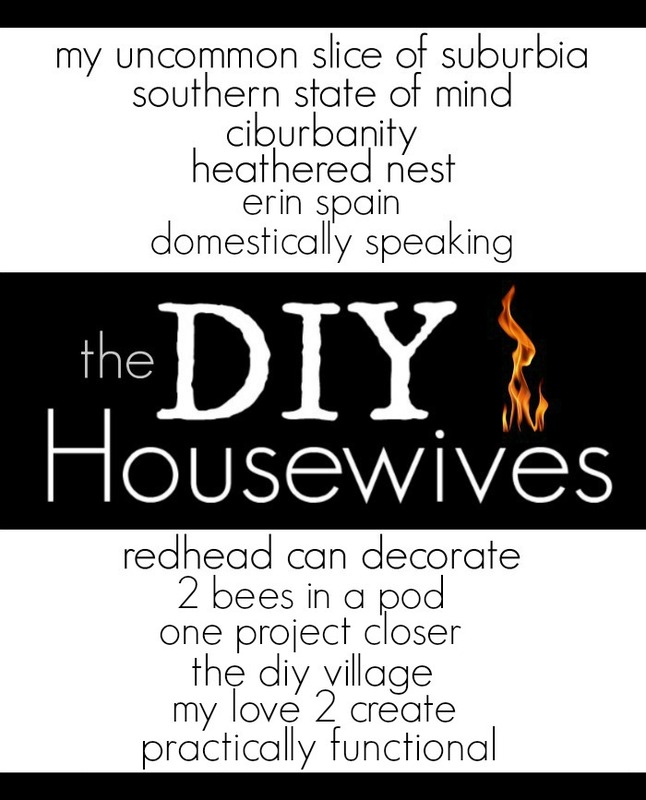 You’ll find that each DIY Housewife has her own style and you can choose from your favorite(s) below. 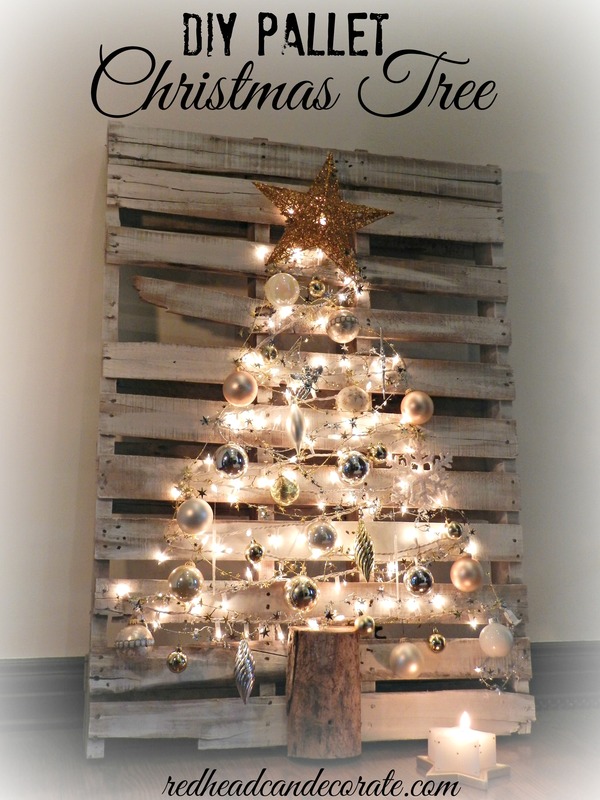 I chose to contribute my DIY Pallet Christmas Tree because it is my all time favorite Christmas project. If you’ve already seen it, there are plenty more cute ideas to choose from. Lovely…love that u used red all the way through.Visually appealing to the eyes. Enjoy making yr cookies, I have to do that as well. Have a Merry Christmas!!! Thank you, Lorri! I better get off here and get started. I always procrastinate with the mess! 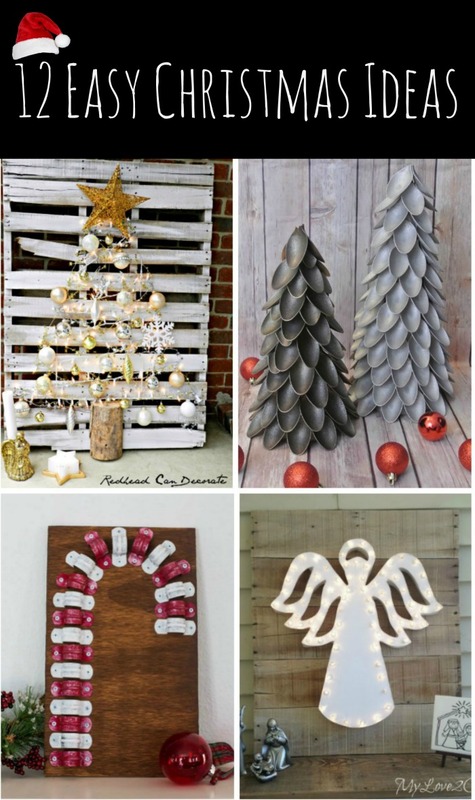 Been away for a while, but I am back just in time to see many of your fabulous DIY’S. so happy I still am able to use some of your many gorgeous creations. Nice ideas!